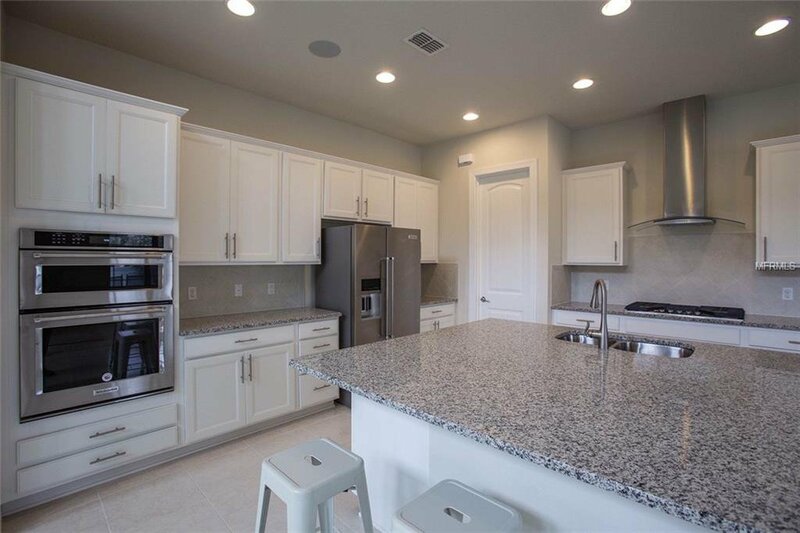 The most popular model CASORIA at RUBY LAKE with a lot of upgrades . 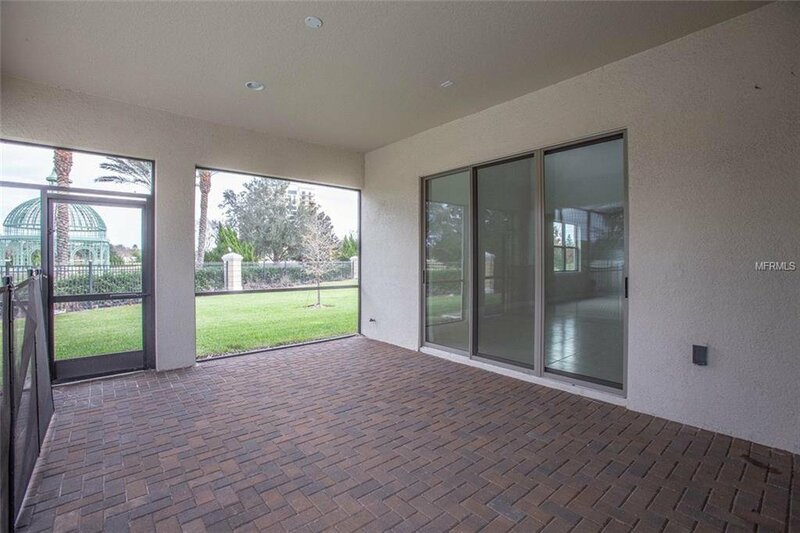 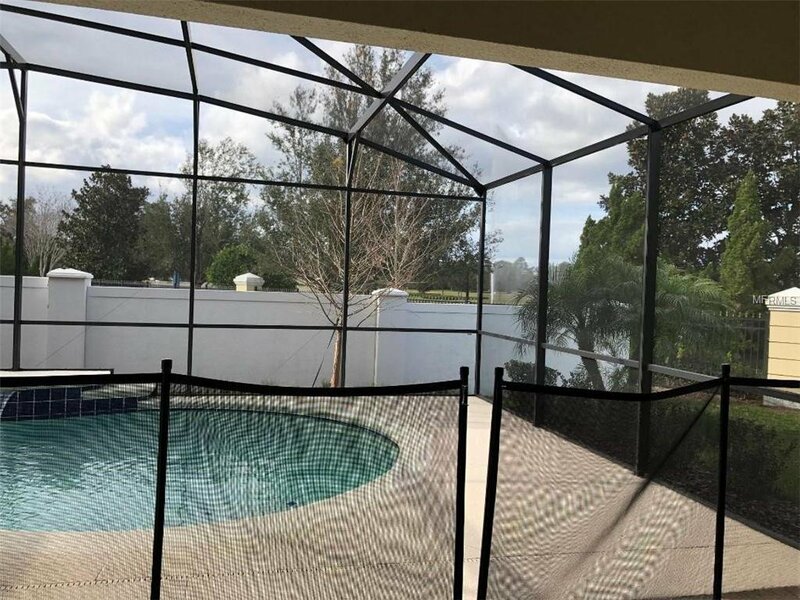 Pre- wired sound systems though out of the house .The third garage was converted into a projection room for your business need .Privacy corner lot with pool and amazing view of water fountain and natural landscape. 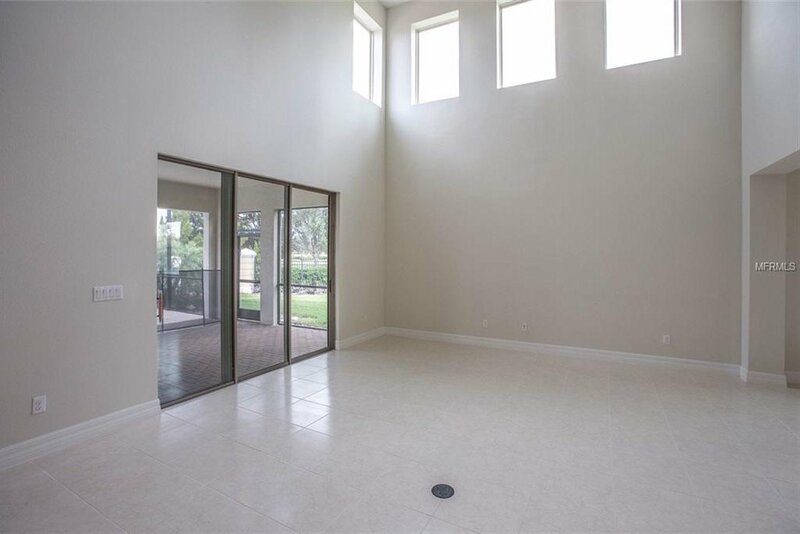 10-foot ceiling height . 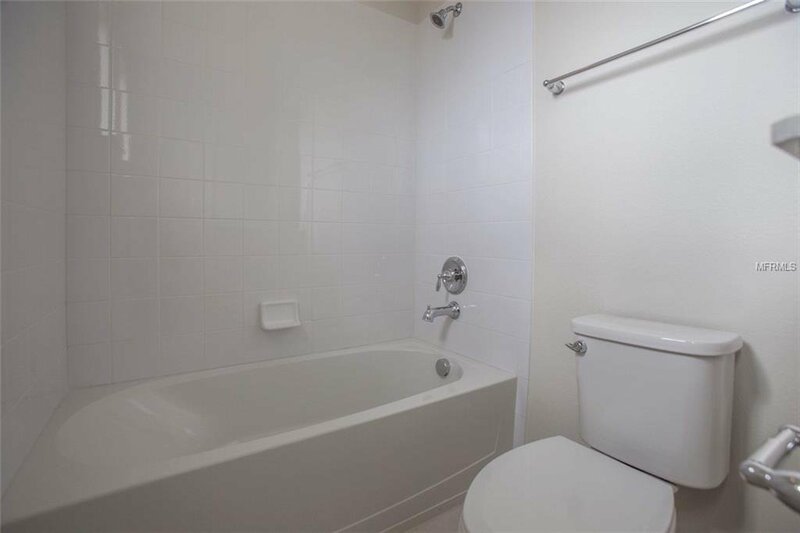 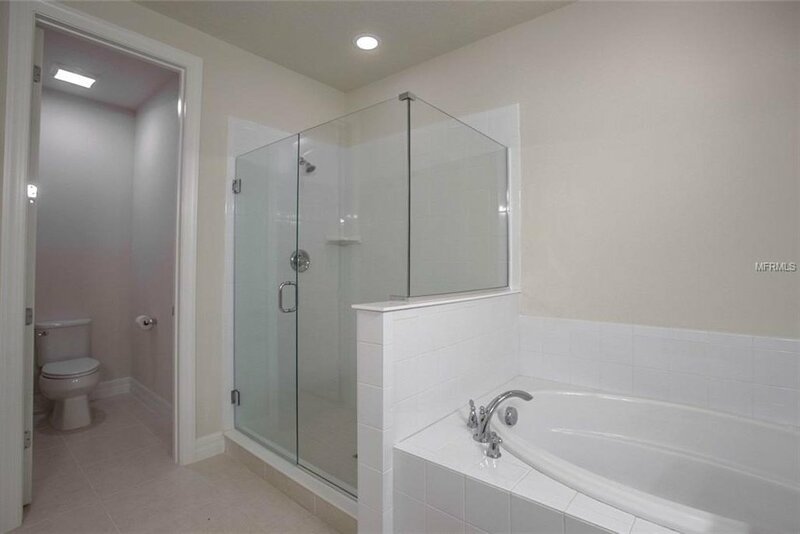 guest bedroom and full bath can be found on the first floor, convenient for all. 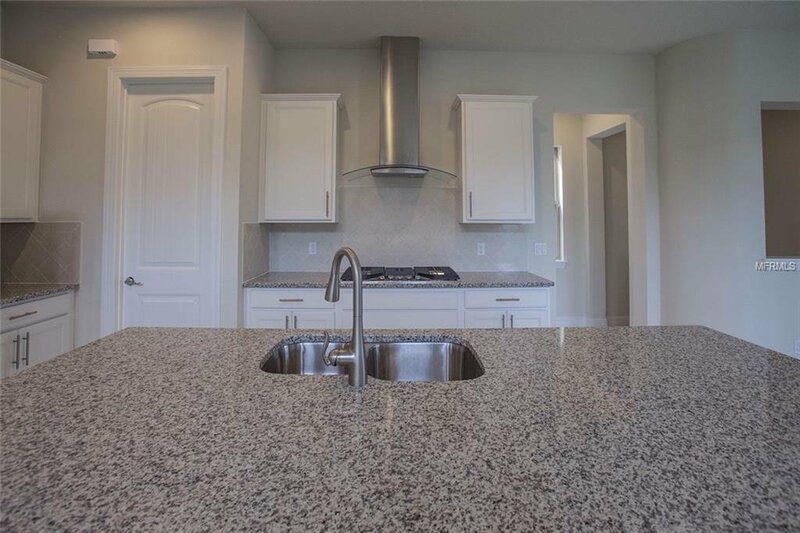 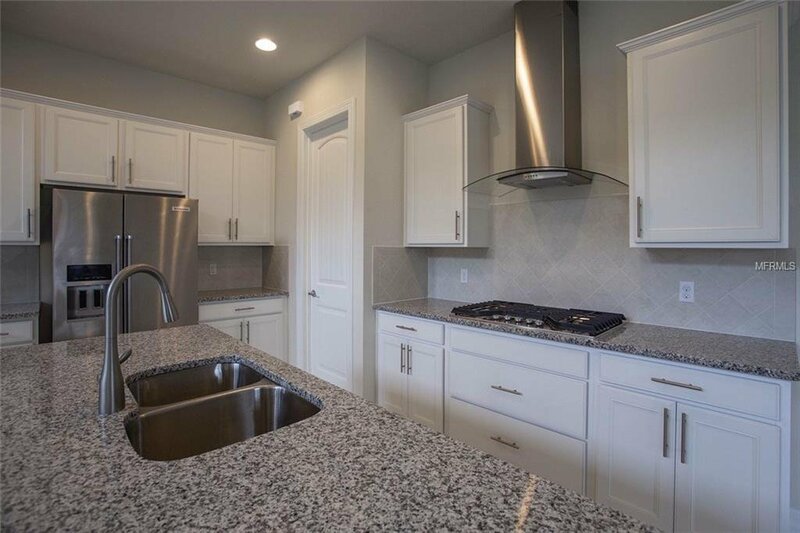 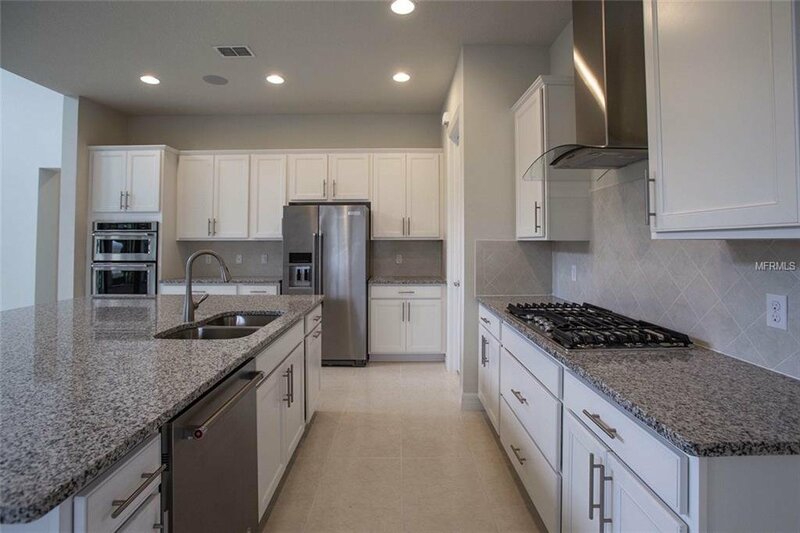 Enter into the kitchen with a sizable quartz counter top island, complete with 42” cabinets, built-in gourmet kitchen, and stainless-steel Kitchen-aid brand gas appliances, perfect for the chef of the home. 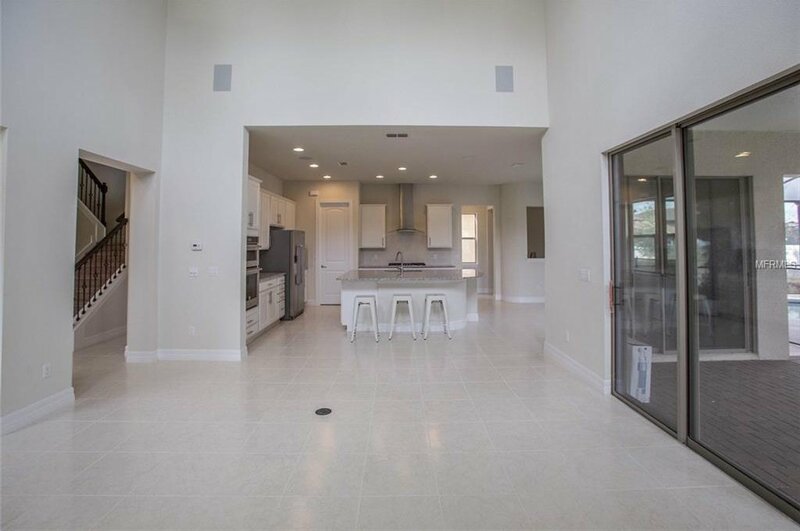 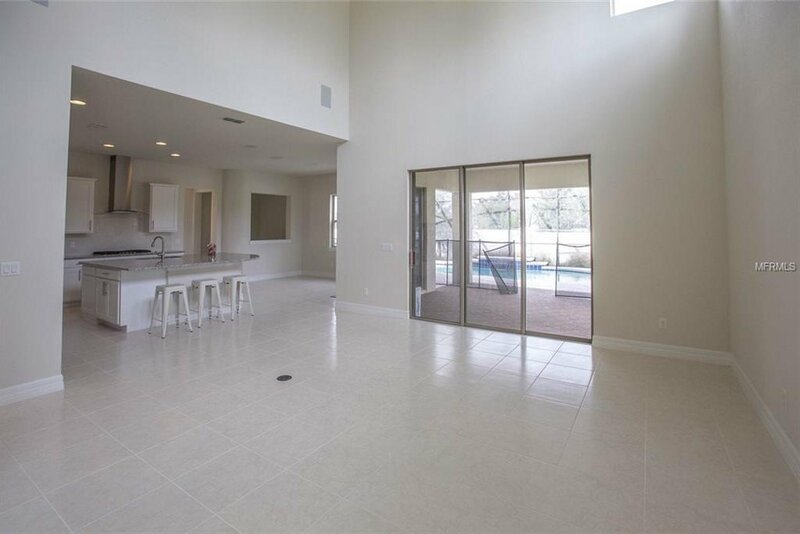 The kitchen overlooks the café and gathering room with 21” porcelain tile throughout.On the second floor you'll walk into a spacious loft area, perfect for a private family room, or game room. 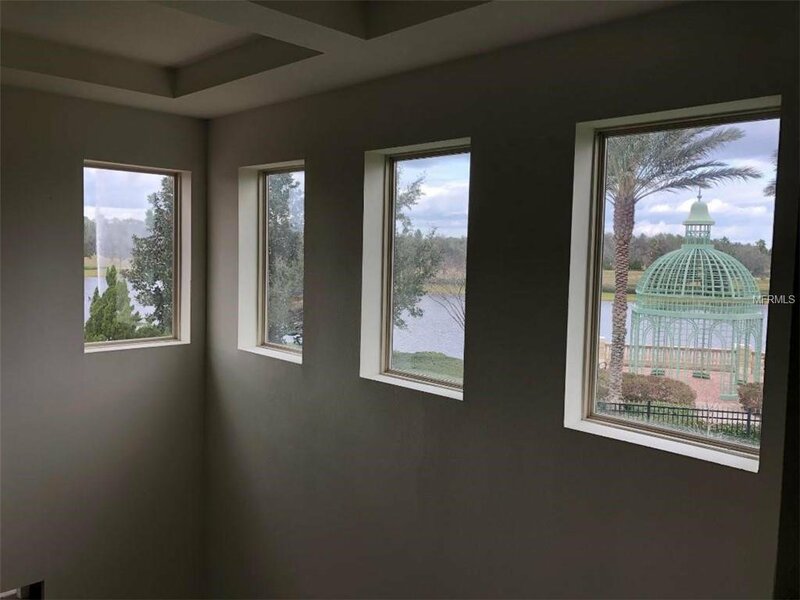 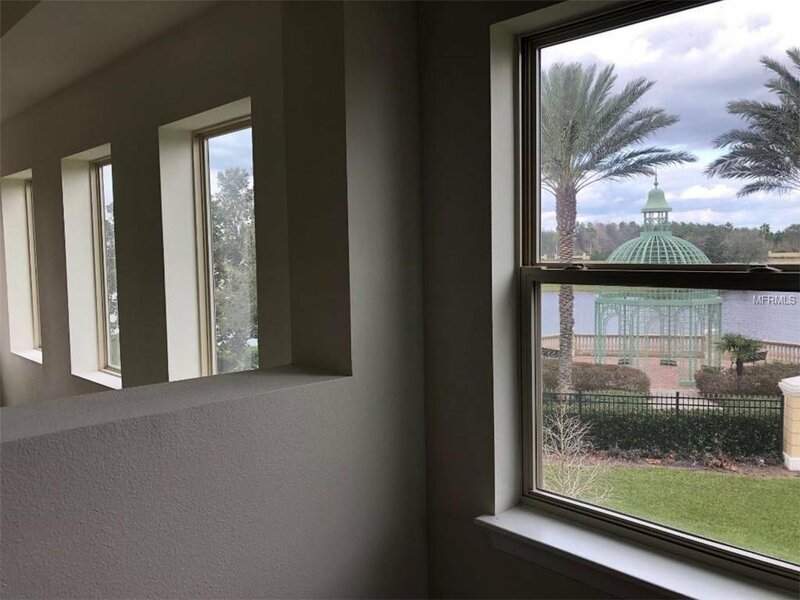 Contemporary window style openings create an exciting design which opens the view to below! 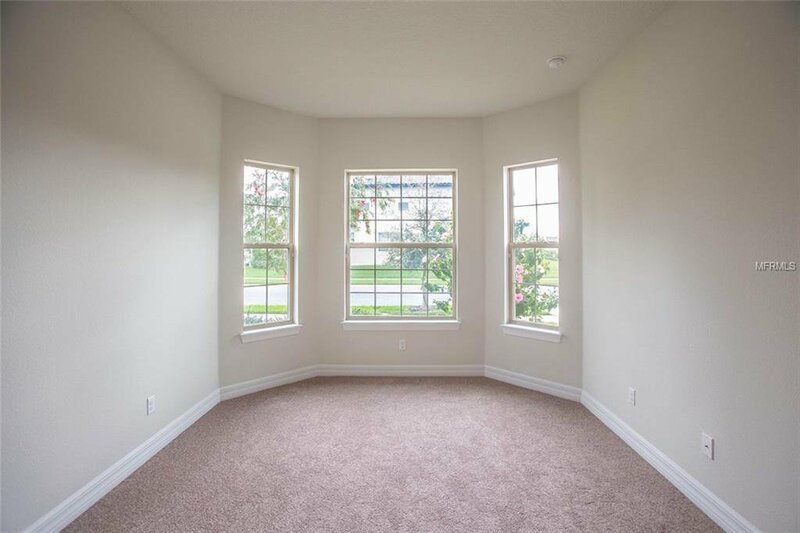 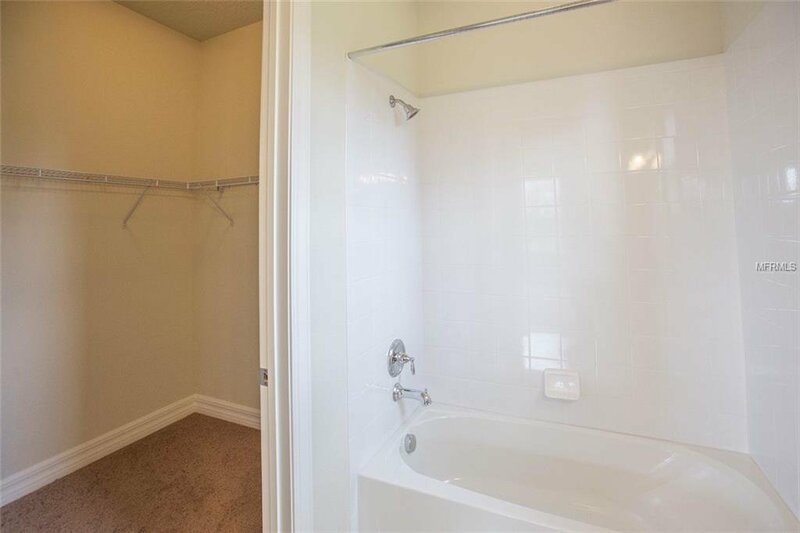 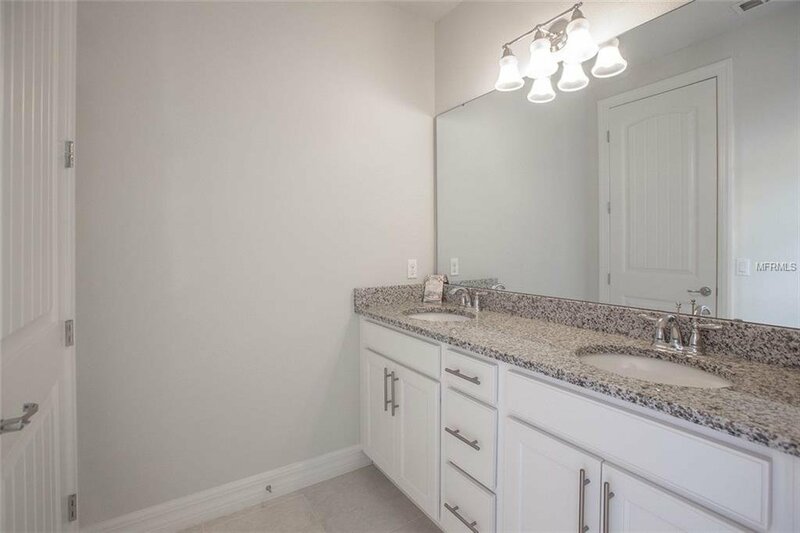 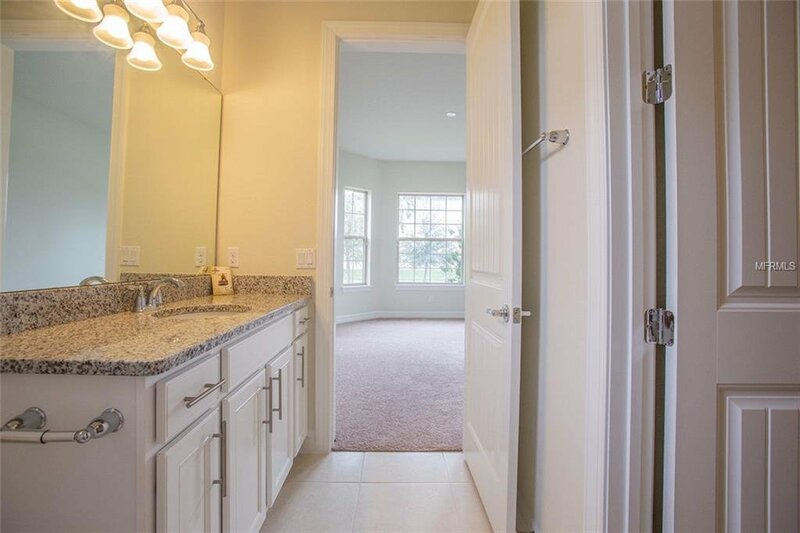 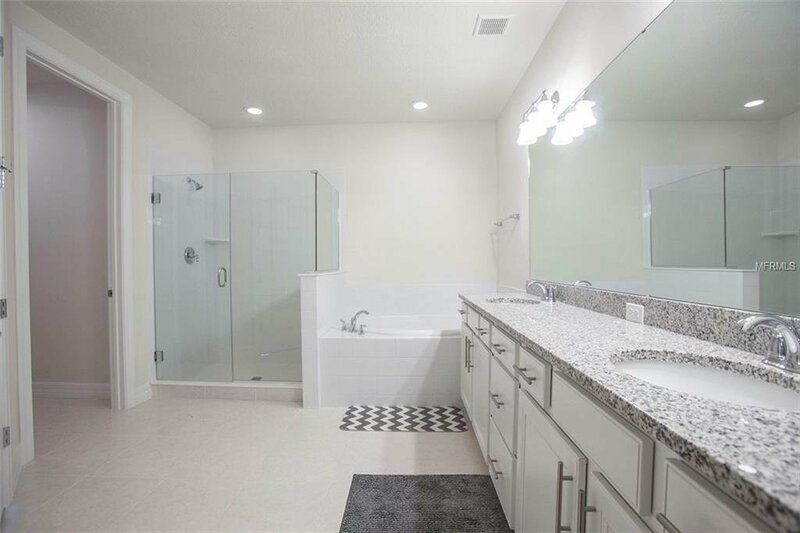 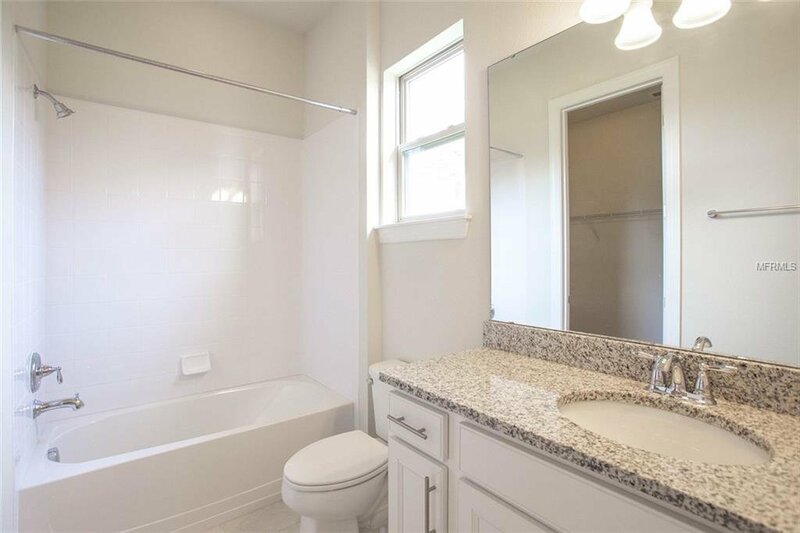 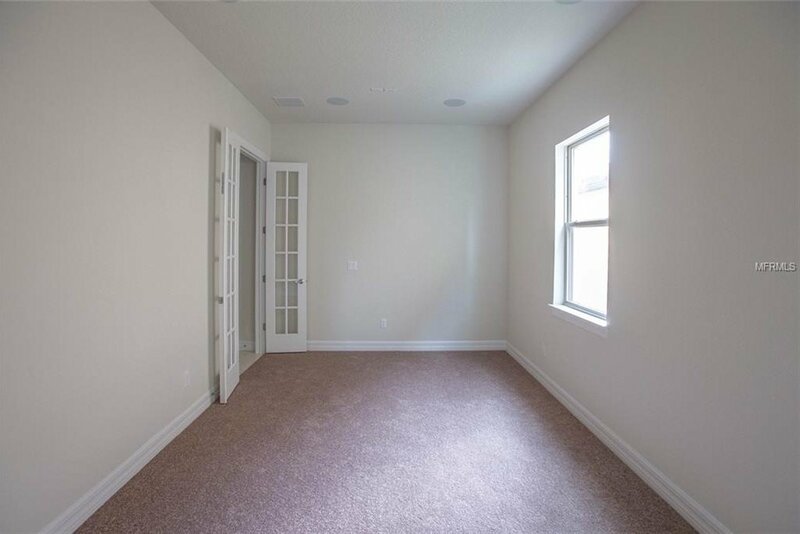 The spacious Master Suite offers a huge walk-in closet and a very spacious Master Bath. 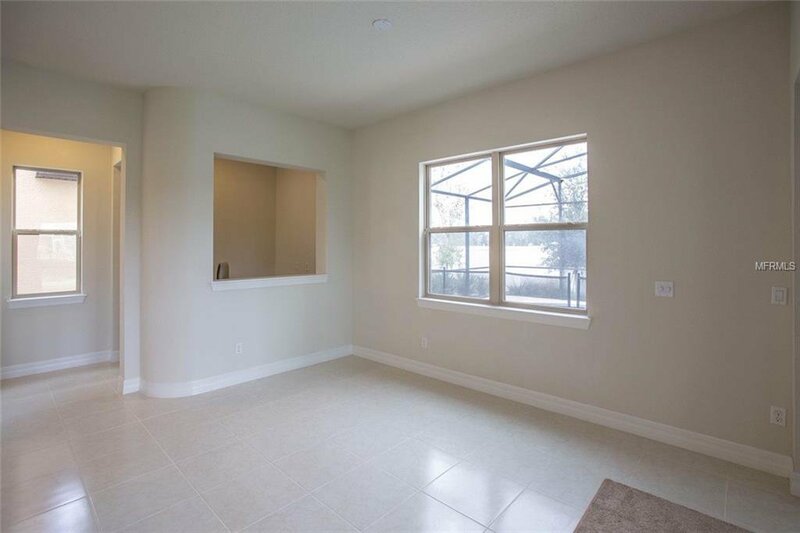 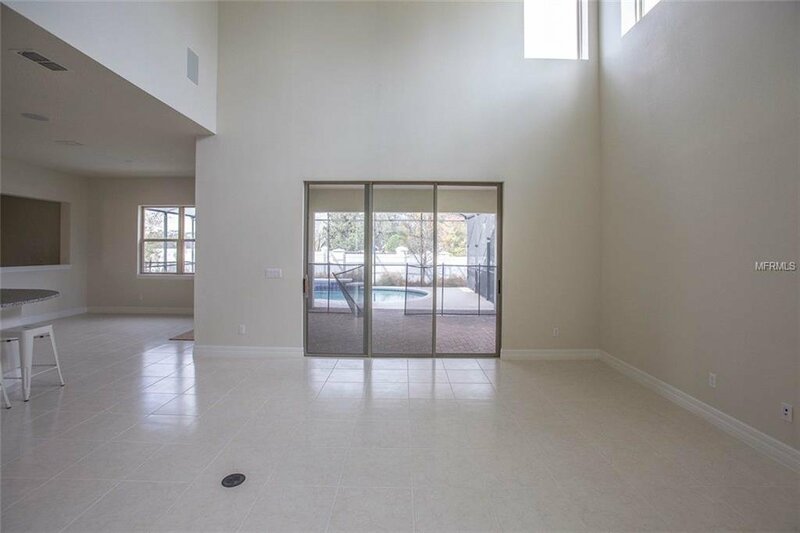 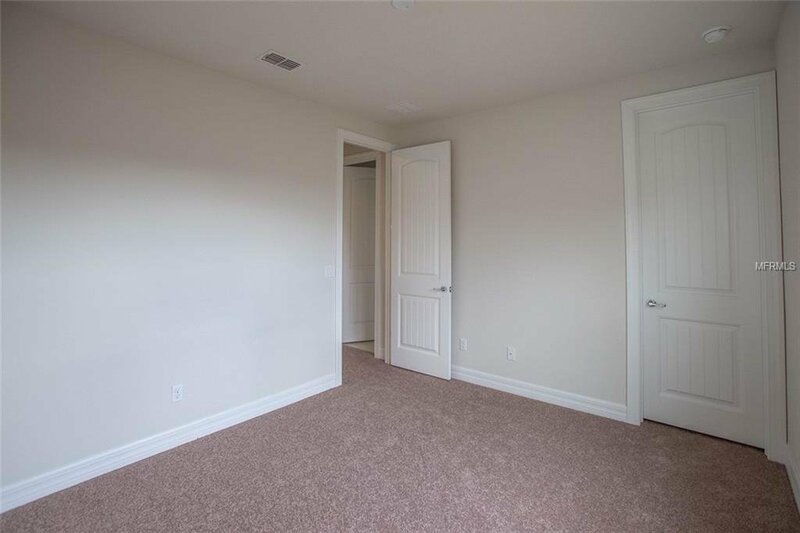 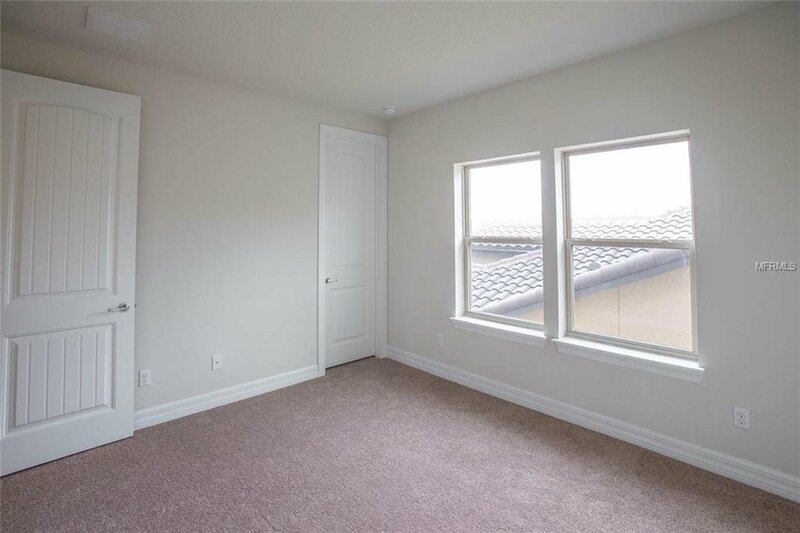 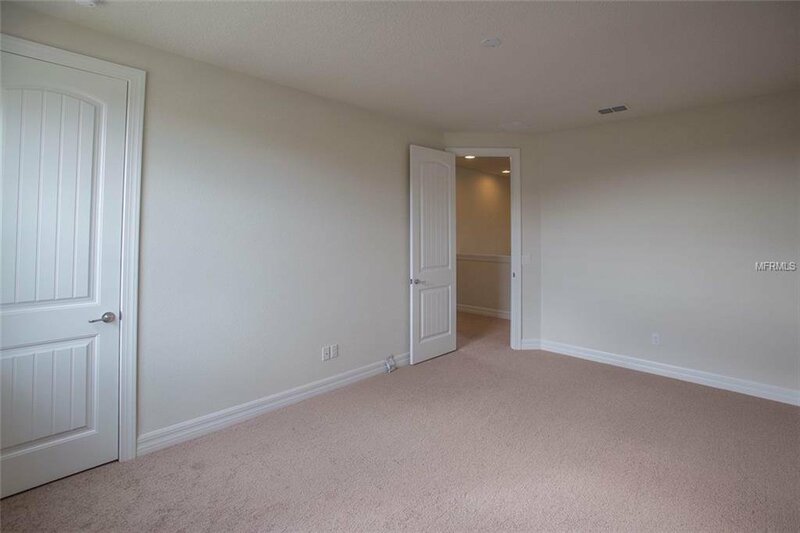 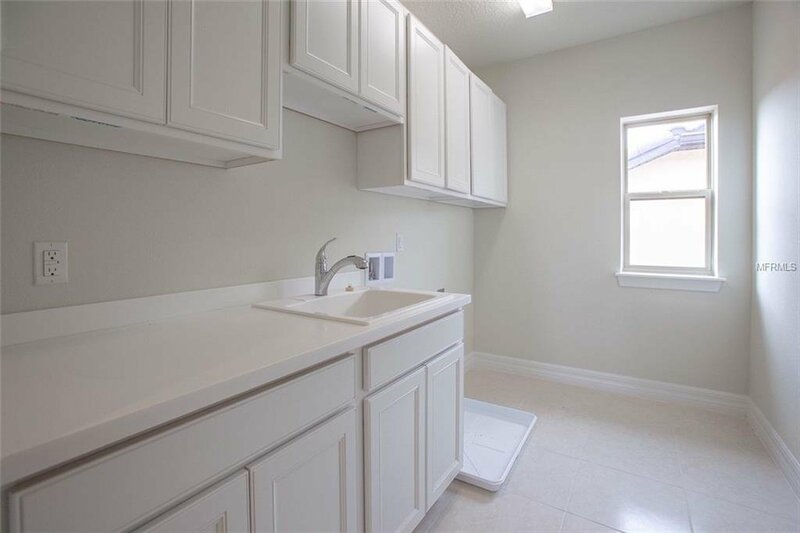 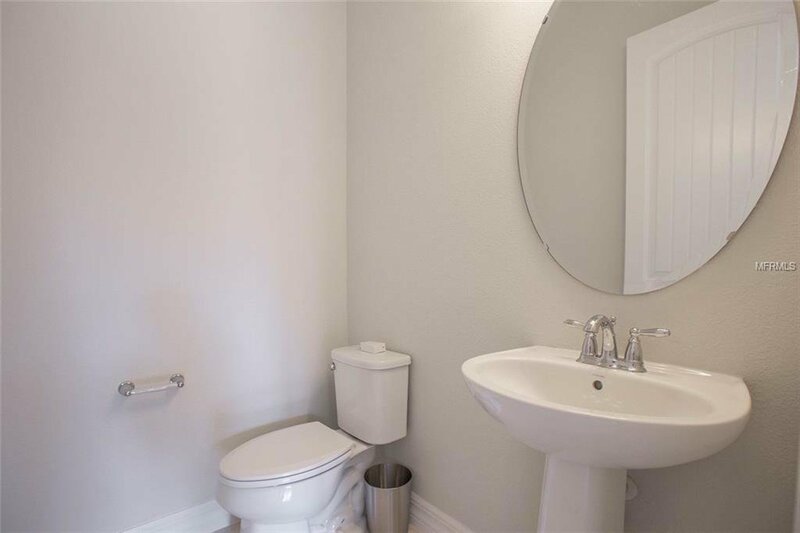 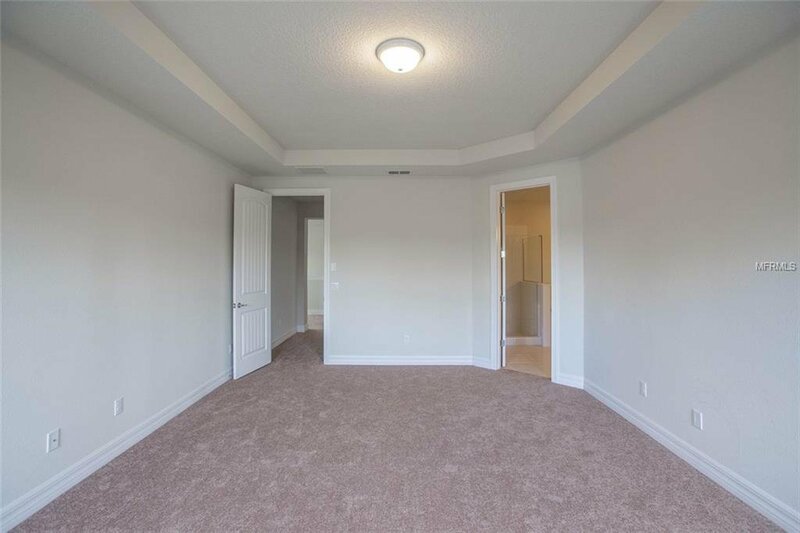 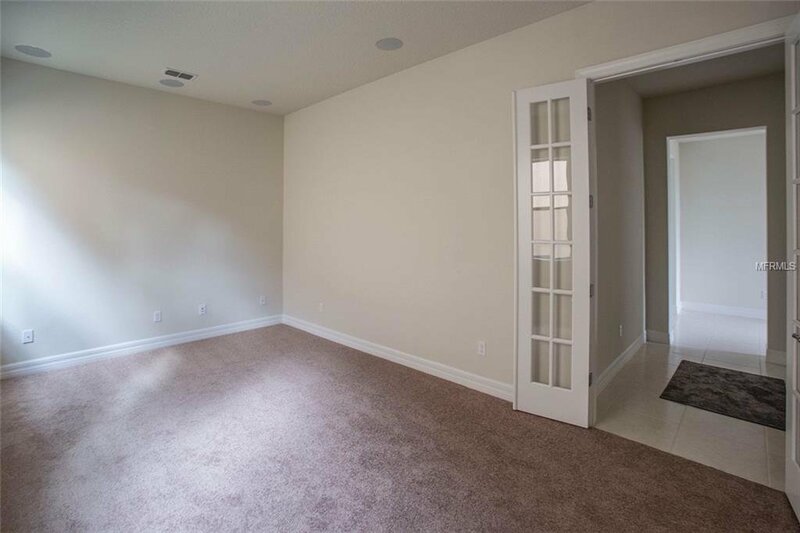 Two other very spacious bedrooms and a full bath complete this master piece upstairs . 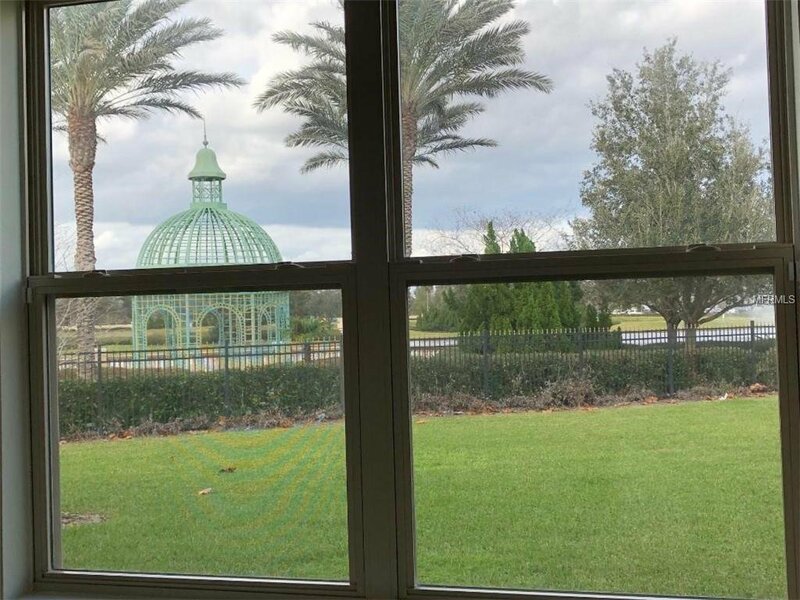 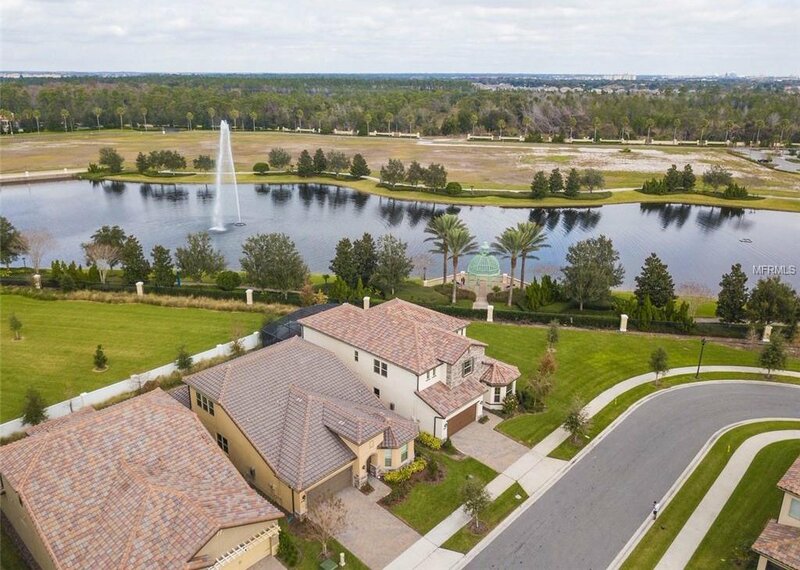 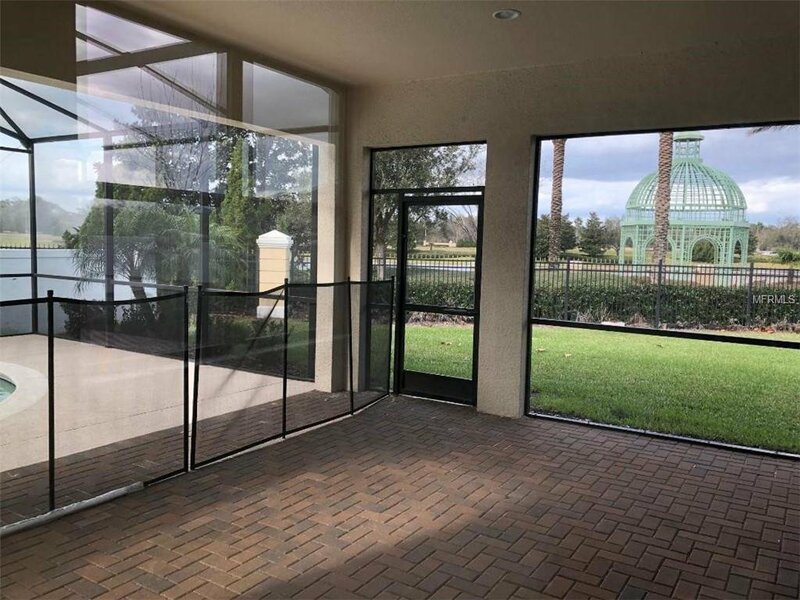 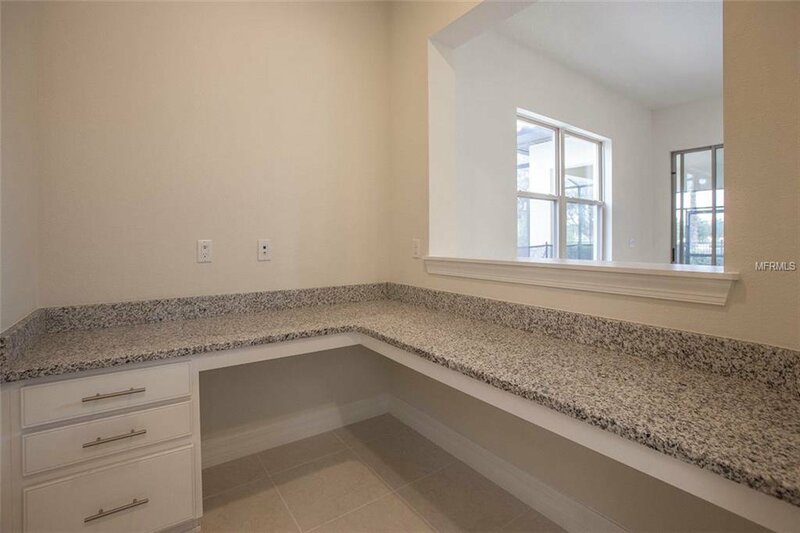 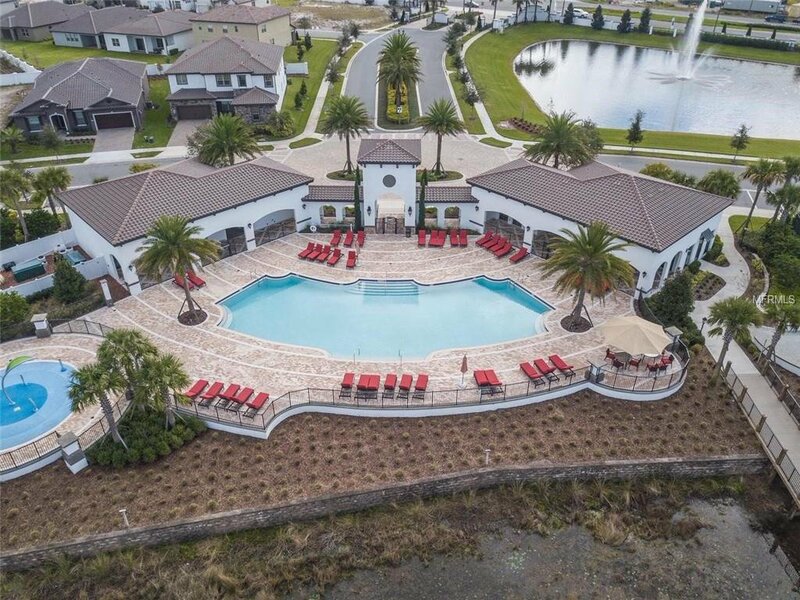 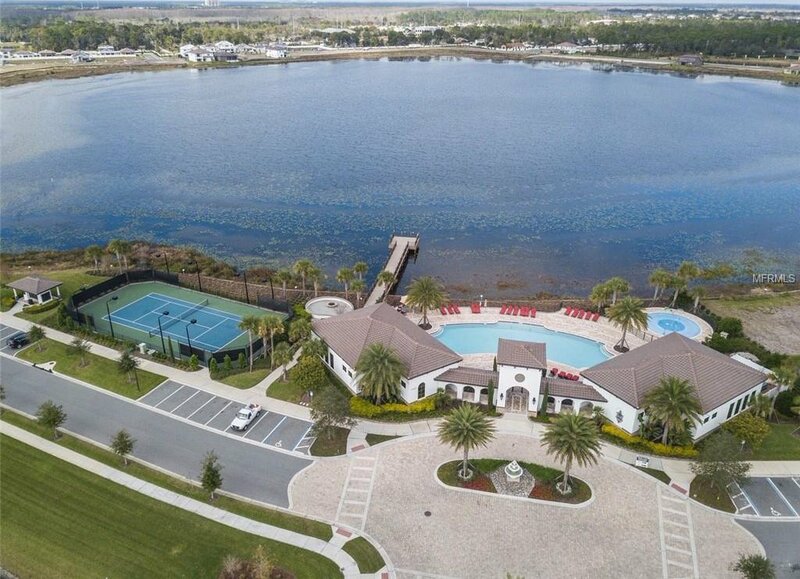 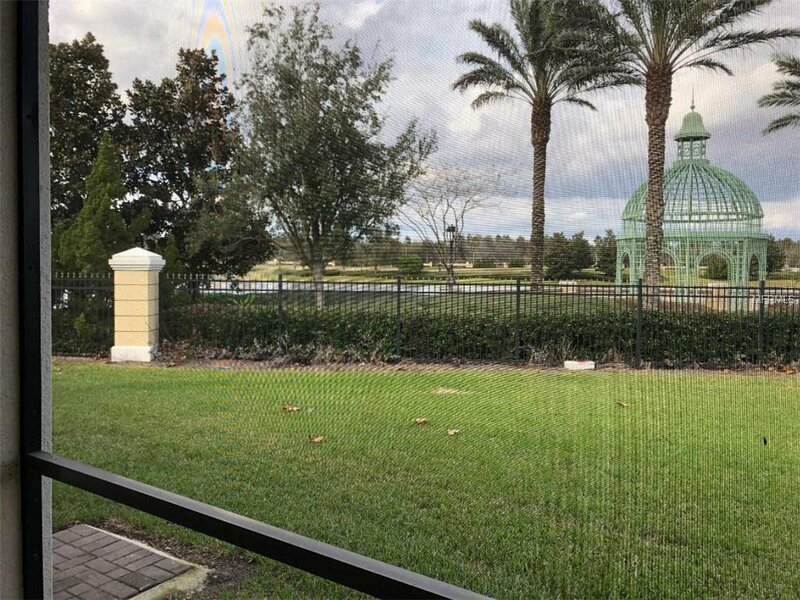 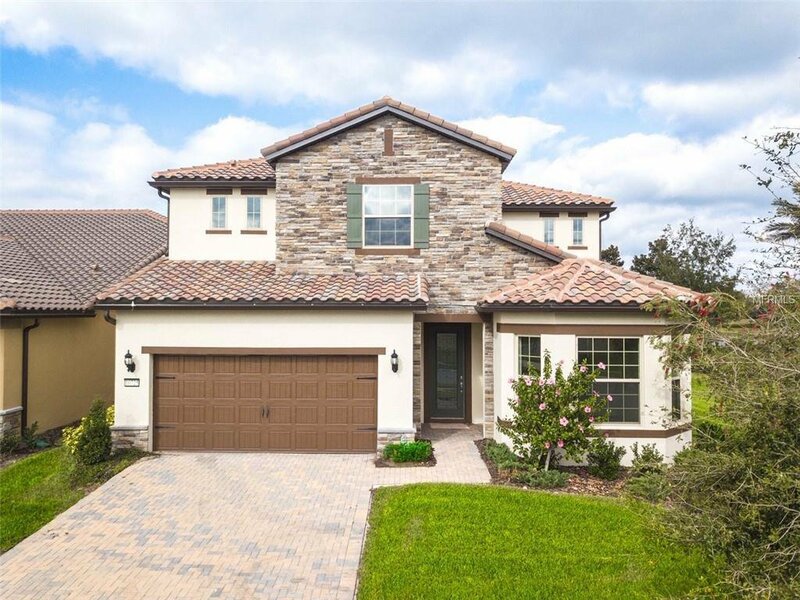 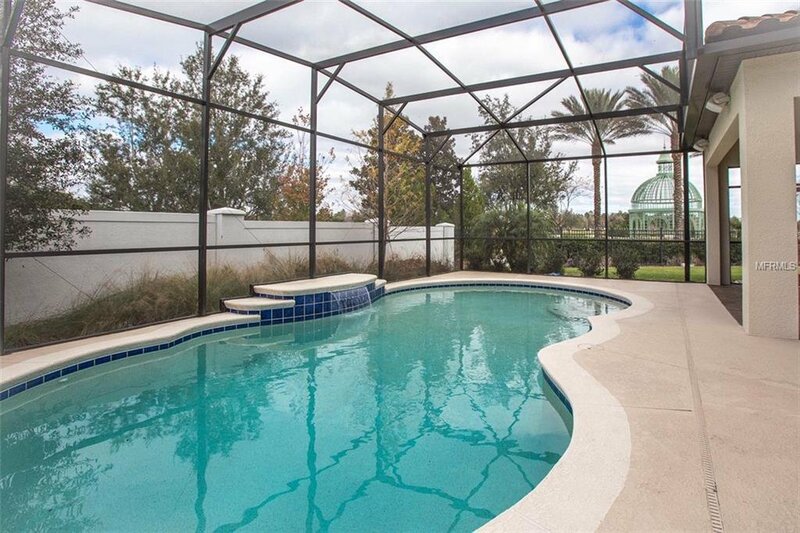 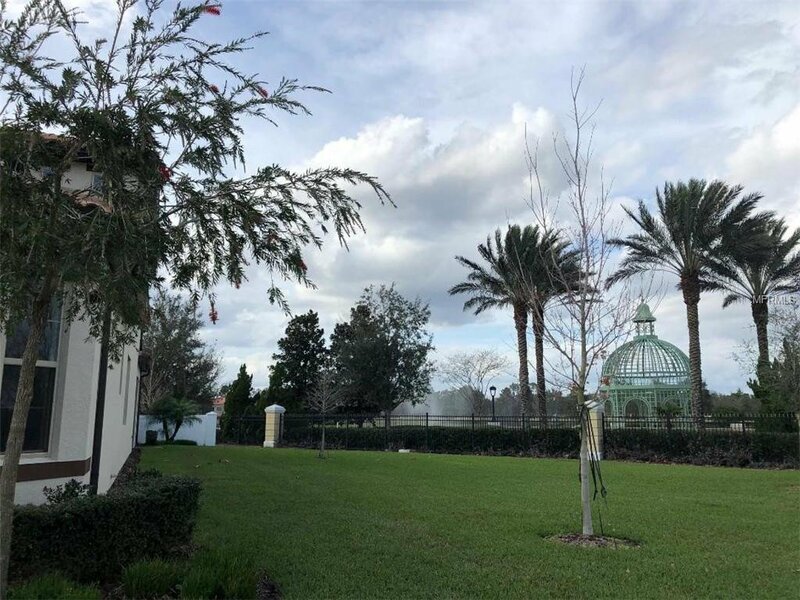 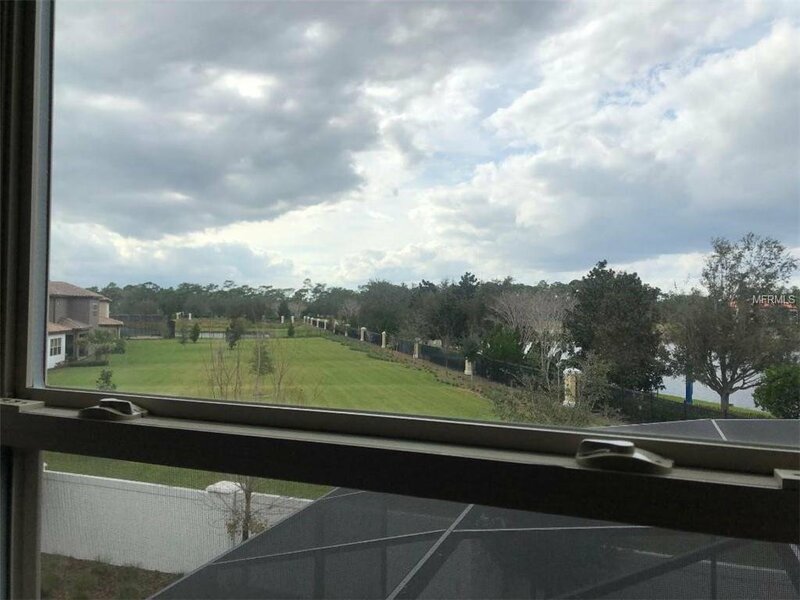 Ruby Lake is a fully maintained community conveniently located just minutes from Orlando’s main attractions and highways. 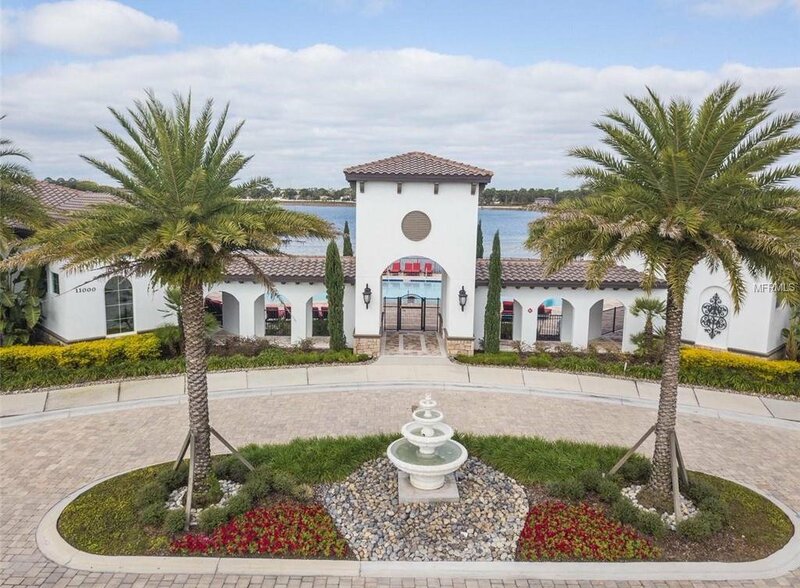 Amenities include a resort style pool, fitness center, splash park, fire pit, pier with firework viewing, and a gated entry. 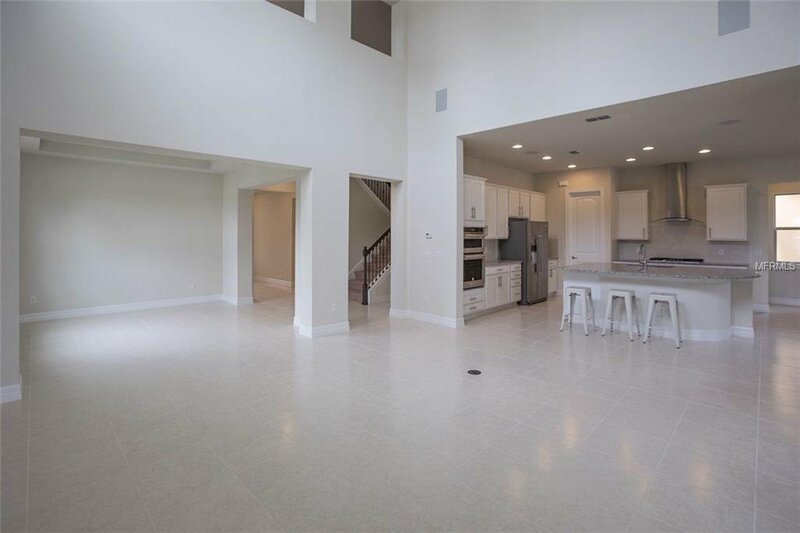 Owner never occupied the house,you and your family will be the first ones who are to live in this beautiful house .